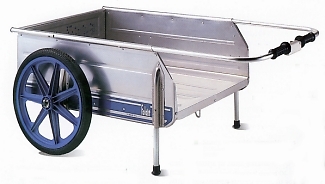 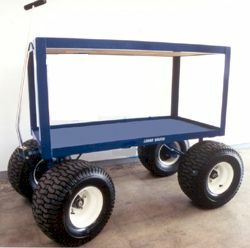 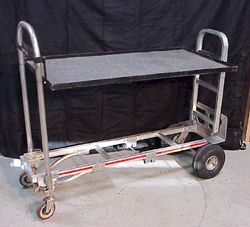 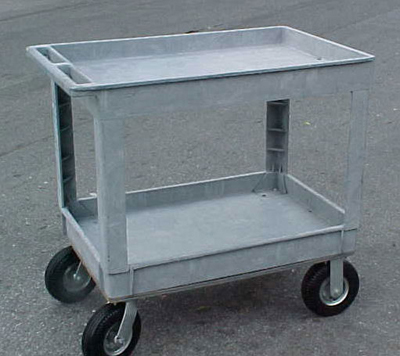 Anytime Rentals Miami carries a complete assortment of both standard and custom dollies and carts designed to help make your production job run smoother. 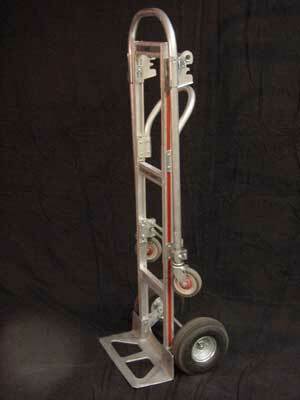 We understand your problems on location and we're always looking for ways to help make your life easier. 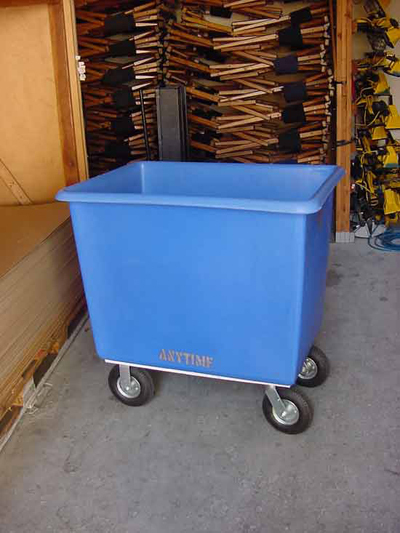 You can always count on the "Innovators" at Anytime Rentals Miami to have developed what you need so tell us your problem and chances are pretty good that we have already designed a solution. 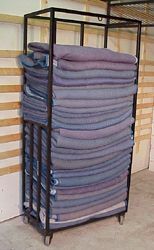 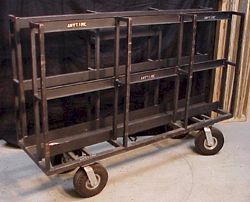 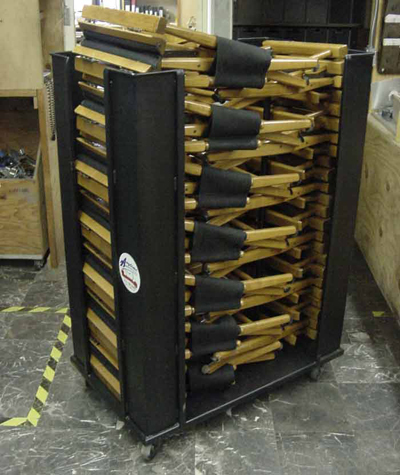 Anytime Rentals rents a complete assortment of both standard and custom dollies and carts designed to help make your production job run smoother. 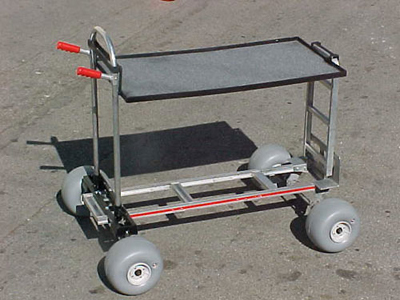 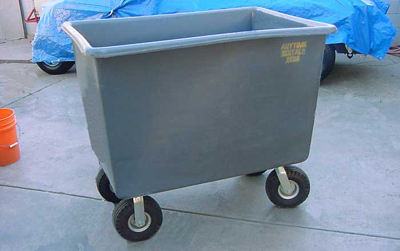 Anytime Rentals carries a complete assortment of both standard and custom vehicles, dollies and carts designed to help make your production job run smoother. 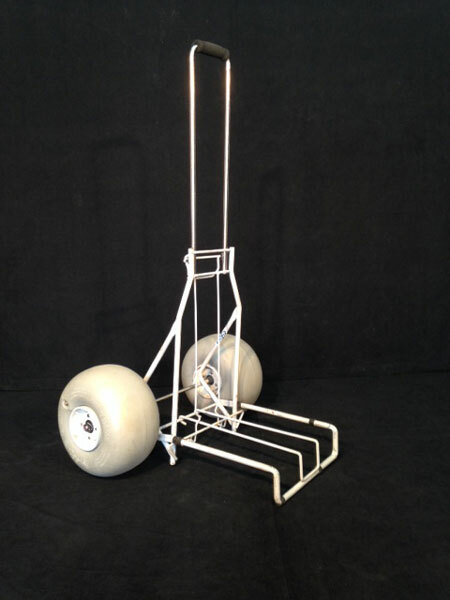 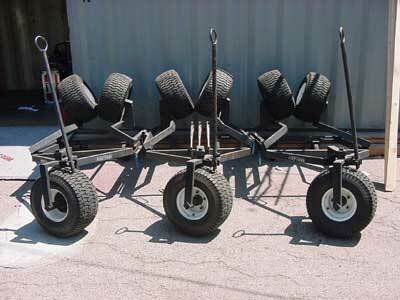 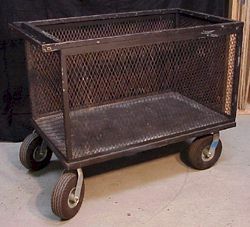 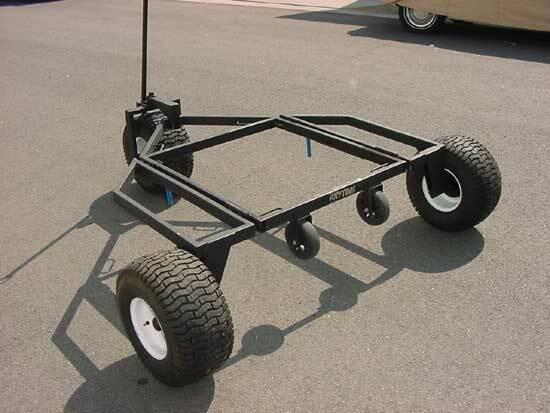 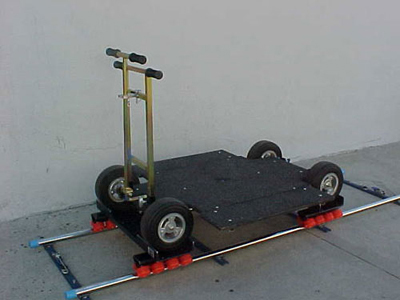 Pictured above is the Anytime Desert Dolly which is a custom vehicle for transporting lights to and from base camp. 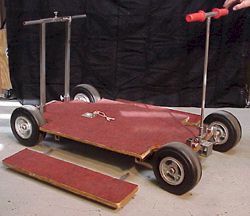 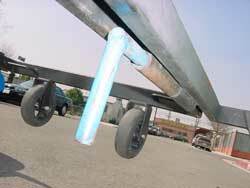 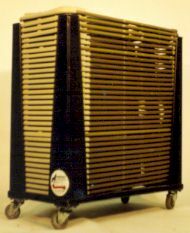 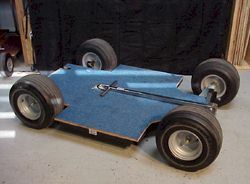 The Desert Dolly sets up in seconds with just the slide of one pin and it folds up in seconds to roll into the isle of any truck. 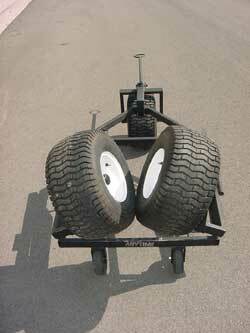 We understand your problems on location and we're always looking for ways to help make your life easier. 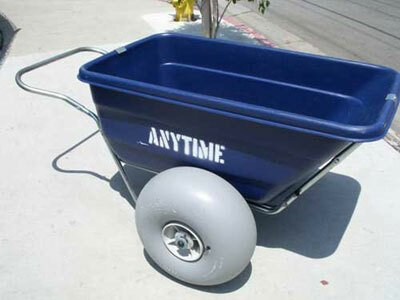 You can always count on the "Innovators" at Anytime Rentals to have developed what you need so tell us your problem and chances are pretty good that we have already designed a solution. 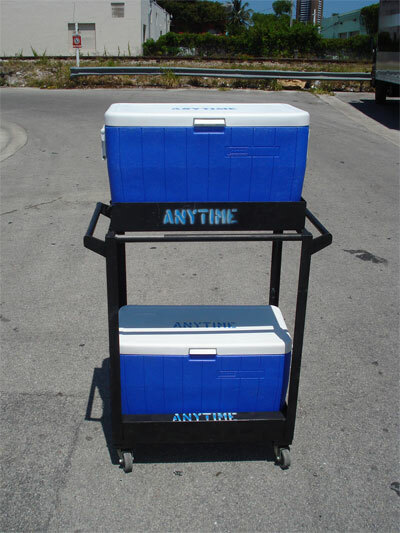 Anytime Rentals Miami Production Rentals where you can quickly locate rental equipment for movie, film & TV including cooling systems, heaters, moving equipment, expendables, equipment and craft services.